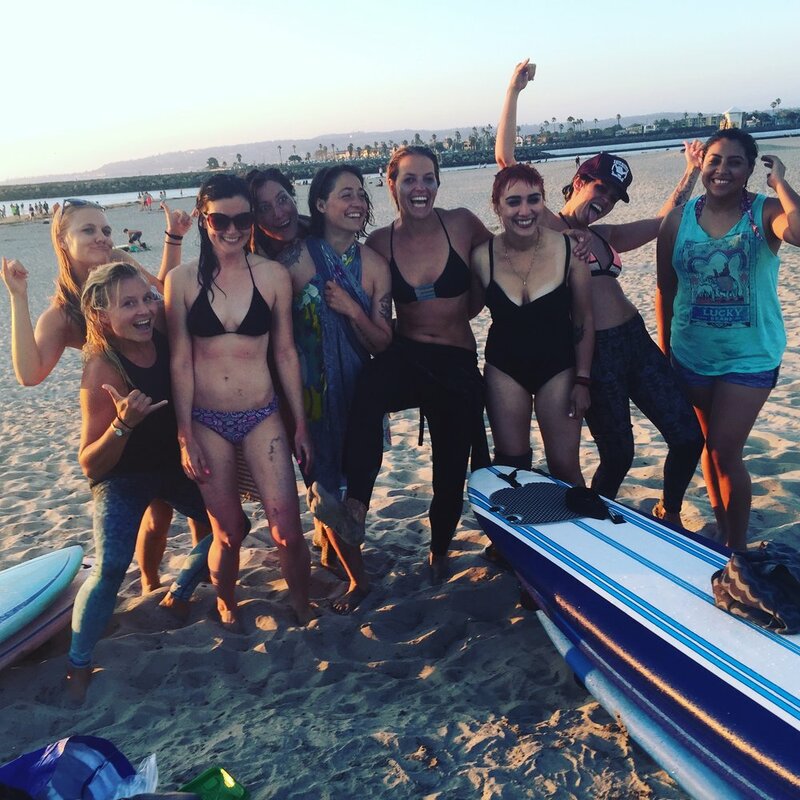 We are an an empowered community of surf sisters who provide creative, safe and brave spaces for individuals overcoming trauma, abuse, addiction and mental health struggles to expand themselves and bring meaning into their lives. Join us in embracing self-love and sea-love! 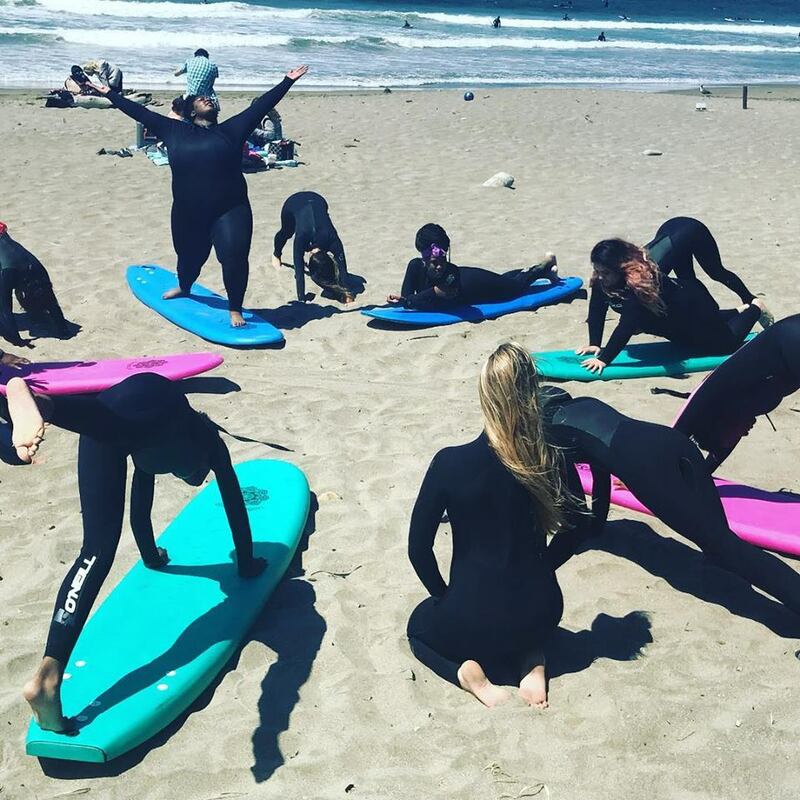 We offer 8-week and single-day therapeutic surf sessions for women looking to overcome fears, heal from traumas and explore their true beauty and strength. Registration for our 2019 Summer Session open NOW! Join us in being the groundswell for women and waves!